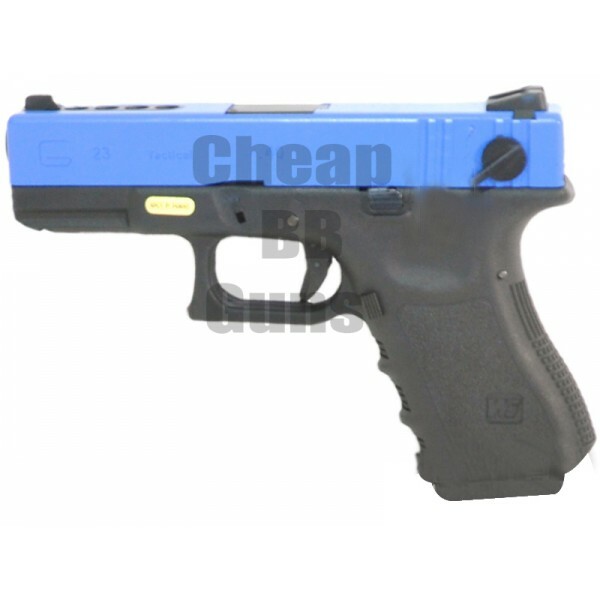 WE G18 Gen. 4 Gas Blowback Pistol and its awesome, bellow specs, on the right buy now button and you are one happy customer! What can you say about glocks, we and gas blowback is as good as it looks and what you heard about? The WE G18C is perhaps the most popular of all G series replicas. This 1:1 scale replica will fit in most real steel holsters and is able accept most real steel external accessories. This is the choice of many law enforcement trainers and with such a long history and great reputation; it's no wonder that WE G series are the best on the market.